The day before the Feast day of St. Margherita, patron saint of Cortona, each quarter parades along the streets and all gather on Piazza della Repubblica, where people can watch stunning performances of players and flagflyers and the blessing of candles to be offered to St. Margherita. 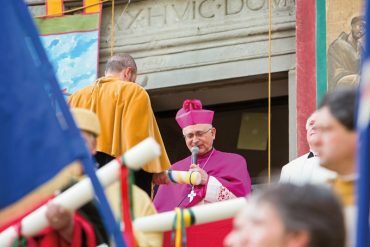 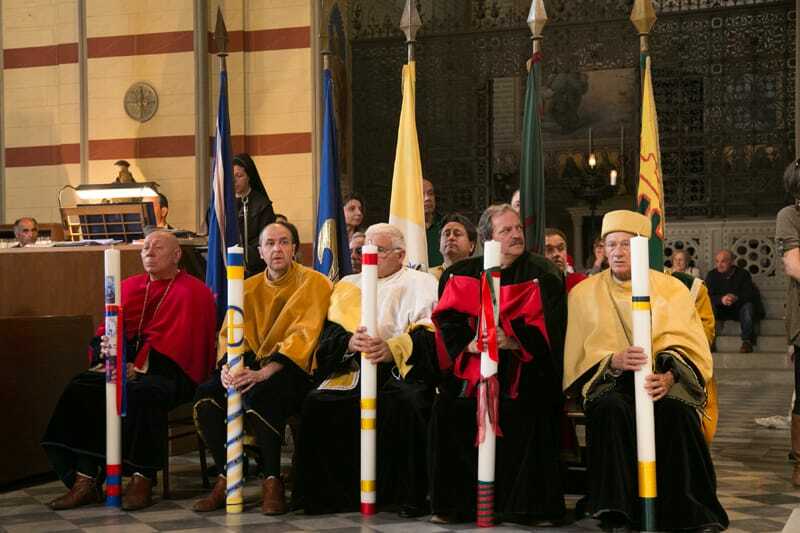 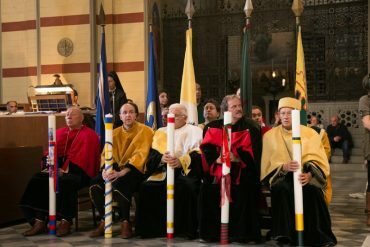 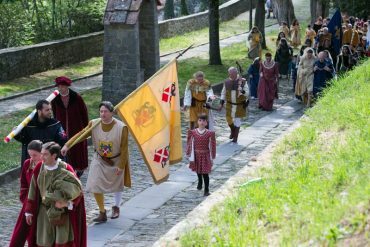 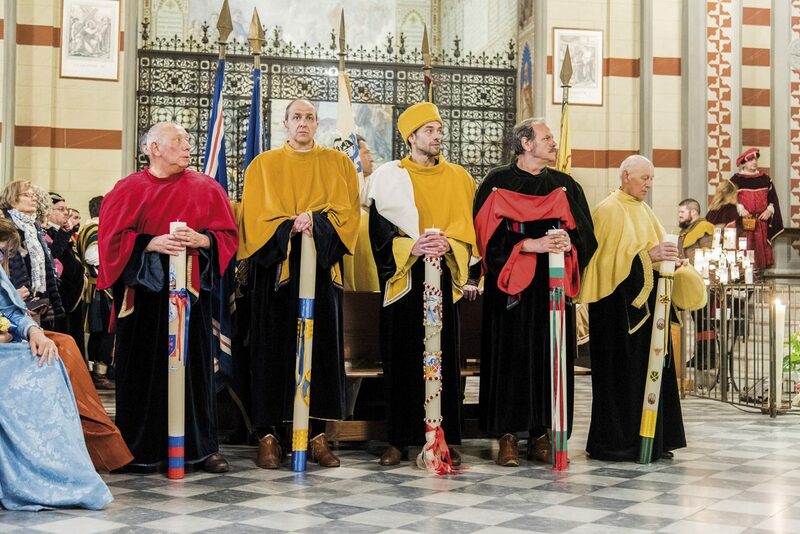 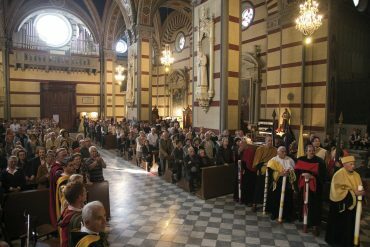 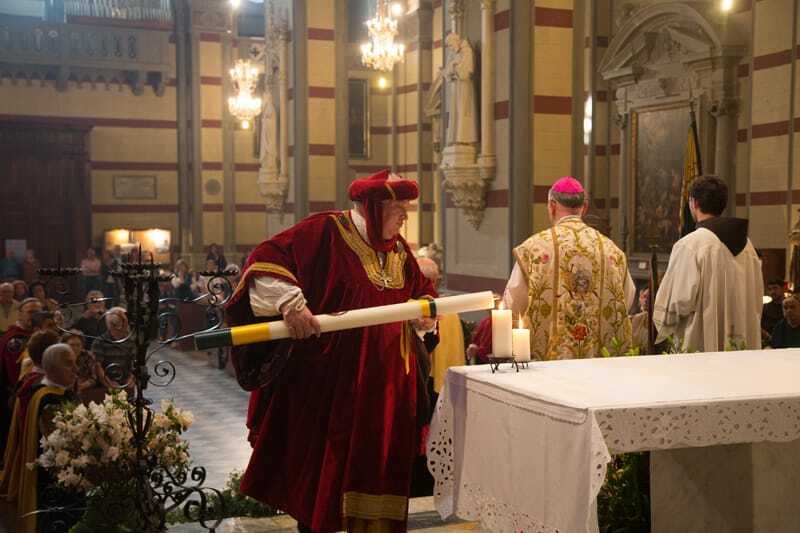 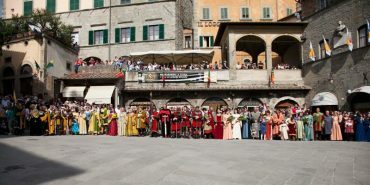 A long costume parade makes for the Basilica of St. Margherita to receive the blessing to the crossbow shooters who will take part in the tournament. 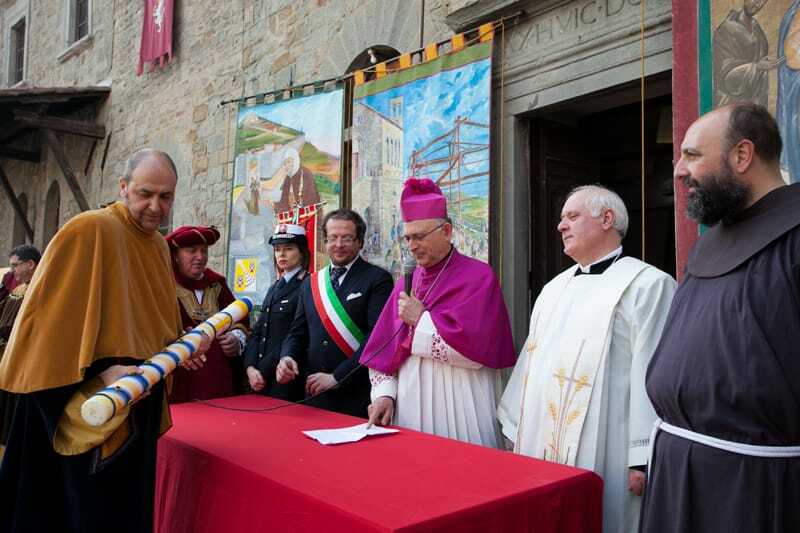 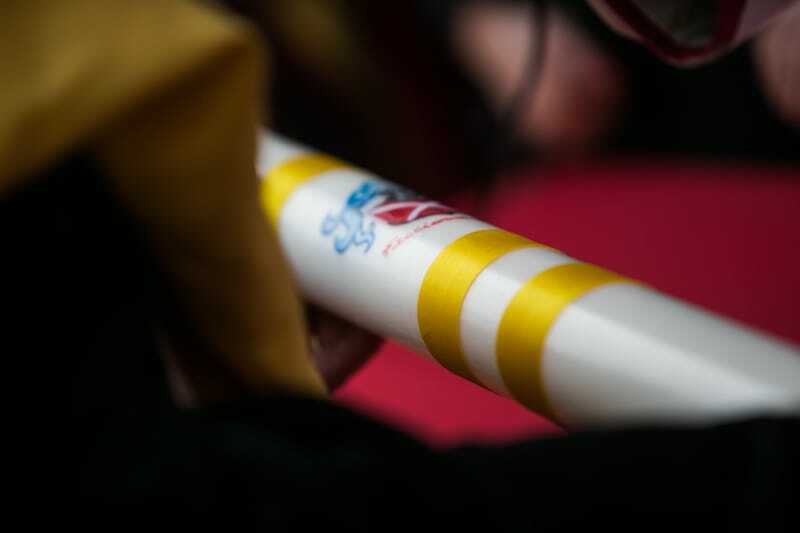 The Archidado Joust, officially created in 1397 to celebrate the wedding of the Lord of Cortona and a noble woman from Siena, is a historical event in which the different quarters of the town compete&nbsp;in a crossbow tournament. 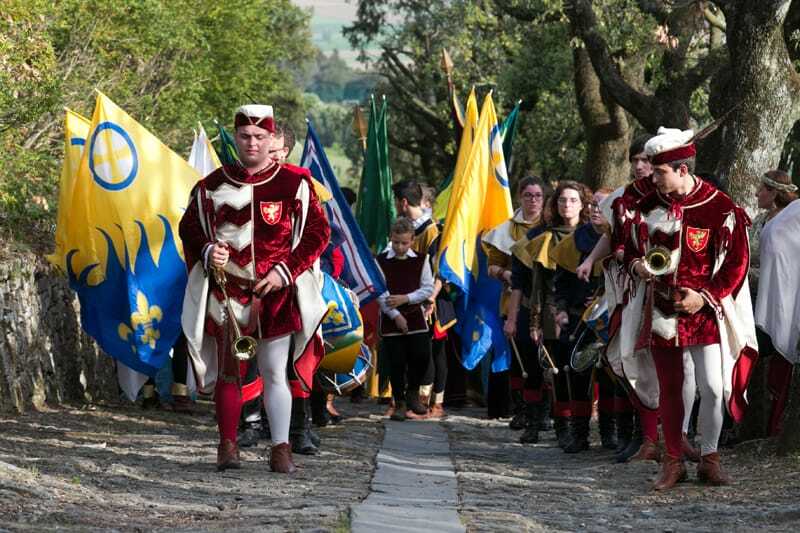 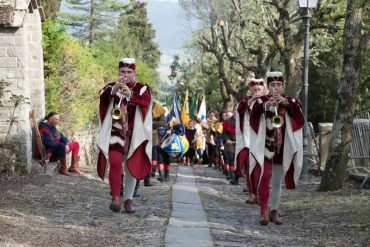 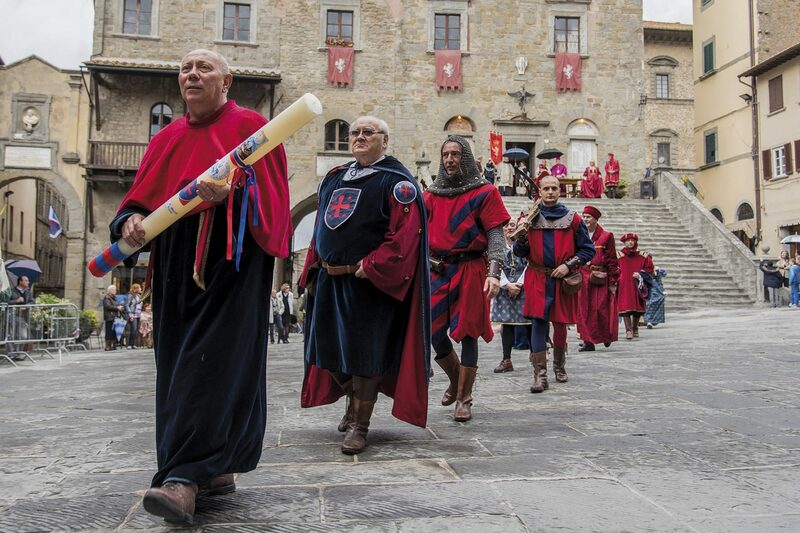 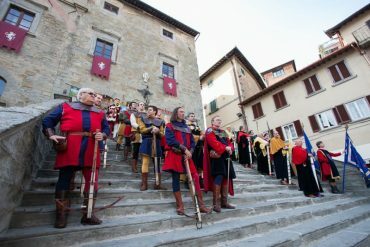 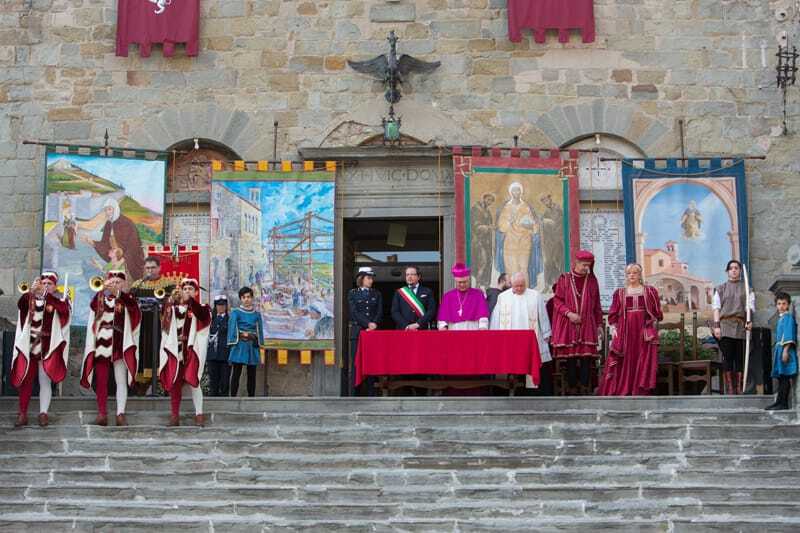 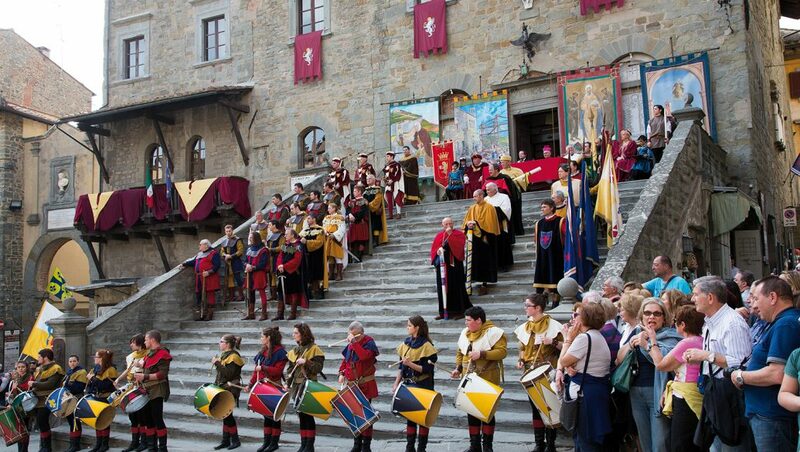 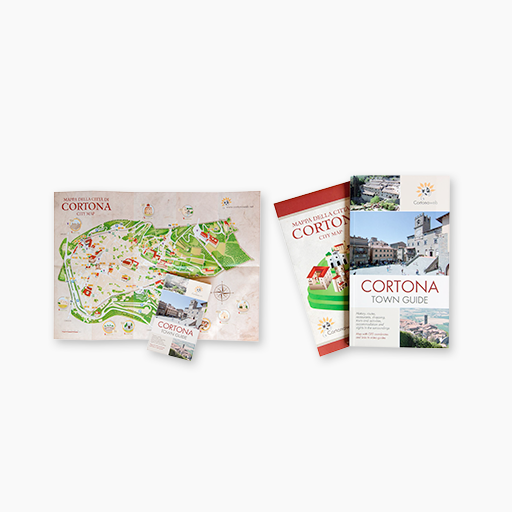 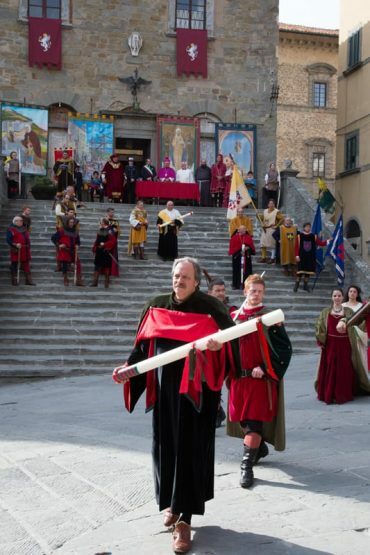 Costume parades, typical medieval dinners, flagflyers and fire-eaters performances, falconry and magic shows are organized every year to relive the medieval splendor of Cortona.